Actor Robert Downey Jr of Iron Man fame trains in the martial art of Wing Chun. This compilation clip shows him discussing some of his Wing Chun experiences in interviews with Oprah Winfrey and David Letterman. 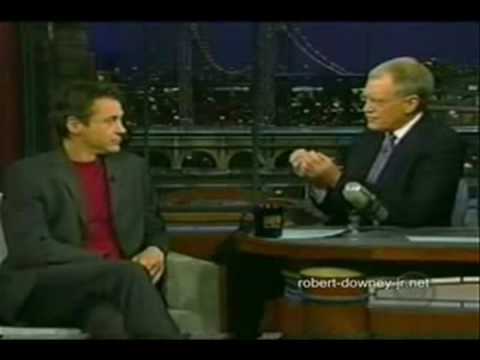 Now this might not sound terribly ground breaking, but Robert Downey Jr provides some keen insights into martial arts practice, in particular the brown belt (semi-skilled) fever syndrome. Brown belt fever, worth a thesis on its own, is a trap that many martial artists fall into, which is to think they know a lot when they have only learnt a little. The little extra they have learnt makes them feel they are ahead of others and fuels ego and arrogance. Old school masters took great lengths to preempt this dangerous affliction in their students, including the generous application of corporal punishment where and when required (see Related Post).